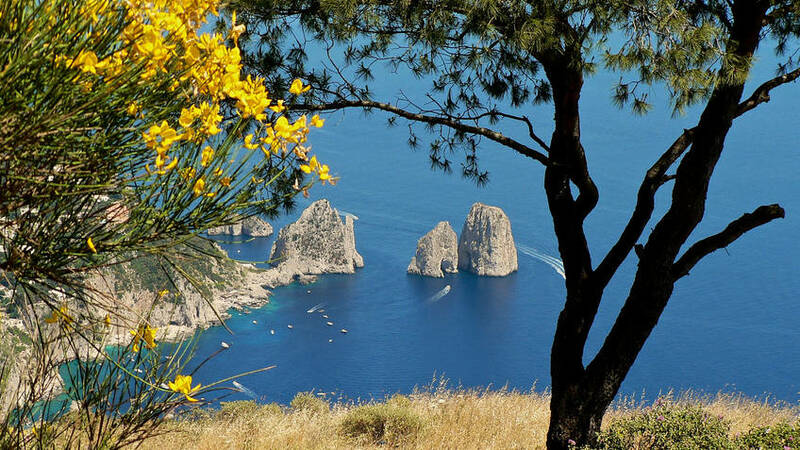 Somehow Spring is even sweeter on Capri, when the days are suddenly brighter and longer, the slopes of Monte Solaro carpeted with a pretty patchwork of island flowers, and the warm sea breeze laced with the delicate scent of orange and lemon blossom... the perfect time of year to treat yourself to a romantic escape at the Caesar Augustus! and the last night is... 100% FREE! 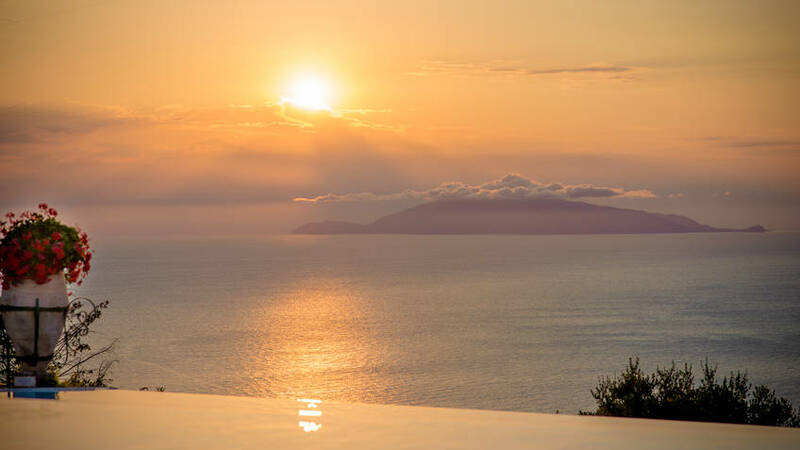 Romantic rooms, spectacular suites, a raved-about restaurant, gorgeous gardens, an incredible infinity pool; all of which enjoy jaw-droppingly beautiful views of the sea surrounding Capri. Caesar Augustus has all the ingredients for a truly unforgettable honeymoon!